This Lemon Flower Cake Will Definitely Become A Big Hit After This! It’s Coming Soon In May! Meghan Markle and Prince Harry are getting a lemon elderflower cake for their upcoming wedding. Lucky guest to the royal affair will get to a chance to try this fabulous culinary creation. The couple chose a fellow London-based American, pastry chef Claire Ptak to make the cake to incorporate the bright flavors of spring. The lemon elderflower cake will be covered with buttercream and decorated with fresh flowers. And the couple looks forward to sharing this cake with their wedding guests. Ptak is a food writer and stylist, recipe developer and consultant, as well as the owner of the small but celebrated Violet bakery in east London. Ptak had previously worked as a pastry chef under renowned chef Alice Waters at her Chez Panisse restaurant in Berkeley, California. “I can’t tell you how delighted I am to be chosen to make Prince Harry and Ms Markle’s wedding cake. 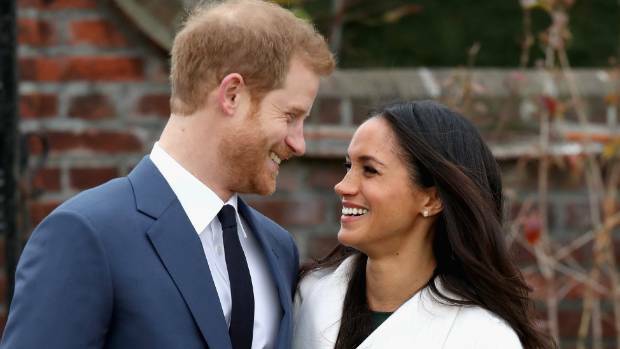 Markle and Prince Harry will marry at St George’s Chapel, Windsor Castle, a residence of Queen Elizabeth II’s located west of London, on May 19.